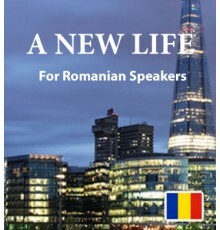 Our downloadable ebooks and the accompanying audio tracks are a wonderful introduction to English for Romanian speakers who would like to learn the language. 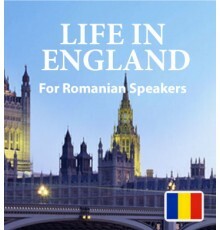 Each book in the series teaches a wide range of useful vocabulary through entertaining stories. It’s a relaxing way to gain knowledge and understanding of the English language in your own time, and now our Easilang app (free with purchase) allows you to learn wherever and whenever is convenient by accessing Easilang on your smartphone or tablet.